The goal of Tuckpointing is to give impression that joints are in good condition, by using two contrasting colours of mortar in the joints between bricks. Before applying new joints, the old ones have to be removed in order to provide a clean substrate. 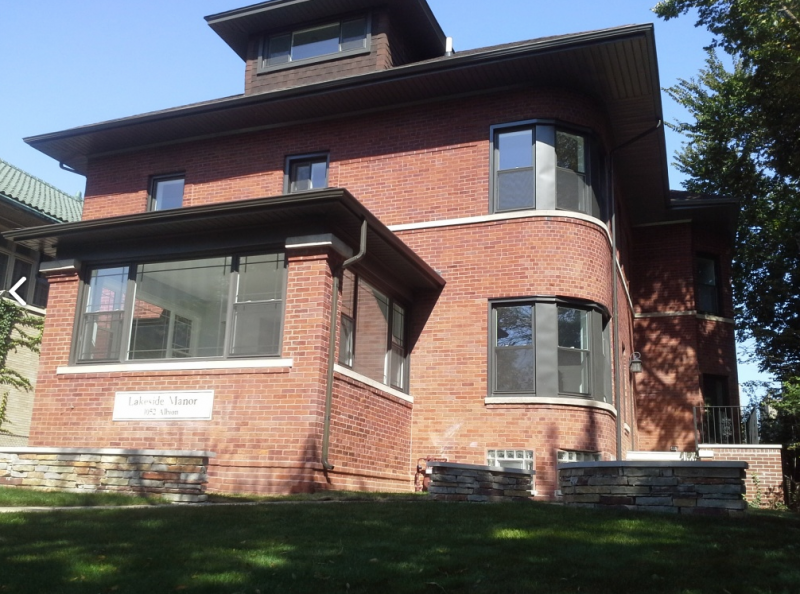 In most cases even well-build masonry wall require tuckpointing every 15 – 20 years (due to the weather conditions). Wind and moisture are the major enemies of the mortar joints. These two factors can cause breaking up. The damaged mortar is washed out and it continues to use up. Sometimes even bricks become loose and fall out the wall. 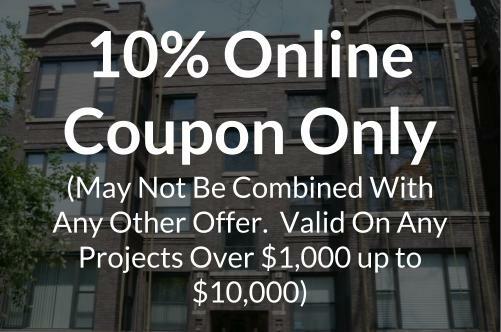 Our hundreds of finished projects ensure our clients that tuckpointing projects in Chicago area will be of high quality. When you see a well-build brick wall or a chimney with perfect lines and symmetry, you should know that professional did it. Solid tuckpointing shouldn’t crack, chipp or peel up to 3 years.